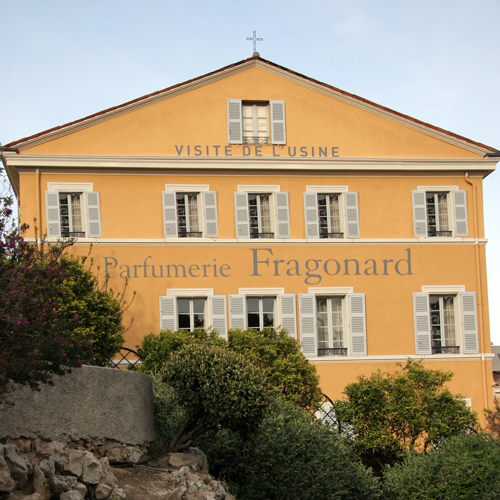 Or I can say, the historic perfume factory in the heart of the perfume heaven Grasse, making from perfume from 1782. Fragonard’s Musée du Parfum occupies a mansion from the era of Napoleon III. 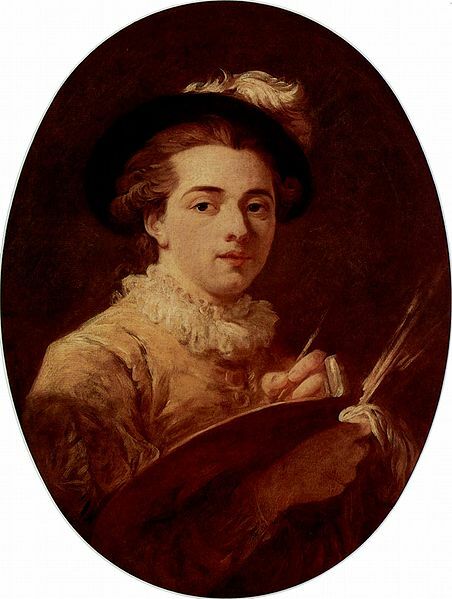 In 1926 they took the name of Parfumerie Fragonard as a tribute to the famous painter Jean-Honoré Fragonard. Here on a daily basis they produce our perfumes, cosmetics and soaps in a setting imbued with respect for tradition. Here we can find how “the soul of the flower” is extracted…. How exiting!! One of the more intriguing exhibits is the orgue à parfum, or “perfume organ,” so called because it resembles the keyboards of a seven-manual cathedral organ with its tiered rows of ingredient bottles arranged around a balance or scale that the perfumer uses when mixing and testing fragrances. Other interesting devices include stills (for steam distillation of perfume extracts) and glass frames that were coated with fat and flowers in the traditional “cold maceration” process…. 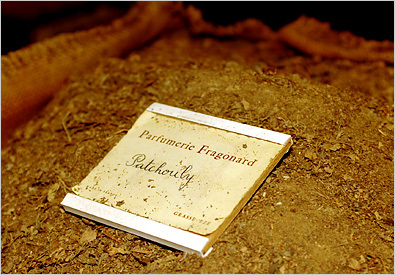 The art of perfume making goes back over 5,000 years, as you’ll discover at the Fragonard museum. Set up over 20 years ago, the museum retraces the way fragrances and essences of all kinds have evolved over the centuries. 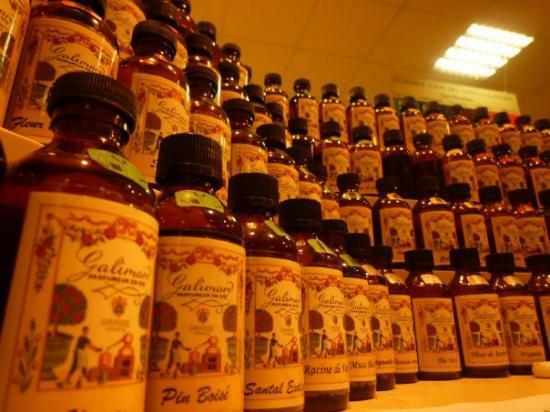 we’ll discover an extensive range of flowery, fruity and oriental eaux de toilette and perfumes, cosmetics and essential oils and scented soaps and candles for men, women and children. The museum shop has a collection of Fragonard perfumes with evocative and romantic names such as “Juste un baiser”, “Lune de Miel” and “Ile d’Amour”. “The soul of the flower” — I love it! And thanks for visiting my site! Part of what pays my bills is writing newspaper stories about unique businesses using often complex technology — digital printeries, a “click-to-give” Web-based charitable organization, etc. Tough stories to tell, and to tell compellingly, but the sense of accomplishment that comes with success is significant. This was a refreshing read, as I knew nothing about how perfume ingredients are organized and made. Love the “perfume organ” description. I enjoyed learning that there is more to something so lovely that we take for granted daily. Thank you! wow… thank you for your comments and sharing yourself here…. really appreciate your “click-to-give” web based organization…. as i got u are a wonderful writer…. everything in this blog seems to me very interesting….brillianto…. thank you fahim… im really happy to see here again…. Thanks for stopping by my blog – j’adore la France et des choses francaises! Thank you & yes… im gonna make a post of J’adore…. I want to go to france, its a lang of love and sensations man!!!!! Your blog is wonderful! Linked right now!!!!! Writing historical fiction, I found this particular post very informative. May I ask what inspired your love for perfume and researching it? This is an undoubtedly good site post. Not too many people would stop to consider this, the way you did. I am glad that there is so much value that have been uncovered and you’ve done your best, with with distinction. I just thought that you might be new to green smoke reviews, than by all means come in and check our stuff. some truly nice and utilitarian info on this internet site , as well I conceive the design has good features.